Marnie is a Principal Consultant based in Brisbane and has worked in the change-focused learning and organisational development environment for the past 16 years. She has extensive experience in leading cultural change and transition management programs that realise organisational and individual potential. To achieve strategic outcomes and cultural change by building the desired culture and change capability in the organisation, its leaders and teams, she implements leadership development projects business restructures, process redesign and strategic positioning. 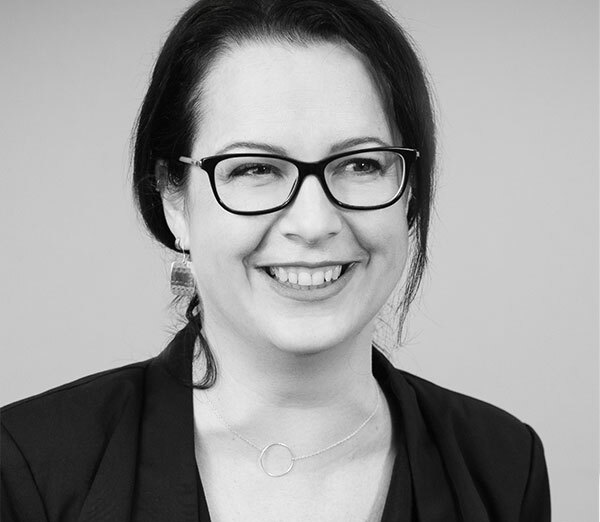 Marnie has achieved results and positive client feedback on a range of change-focused learning and organisational development interventions, utilising a range of diagnostics to inform evidence-based decision making, often with a focus on building leadership and management capability. She is a specialist in organisational culture, change and transition management, leadership development, team building and executive and leadership coaching. Marnie’s experience is backed by her qualifications including a Bachelor Degree (Psychology), Diploma of Front Line Management, Cert IV Training and Assessment, and 7 core competencies from a Diploma of Government. Additionally, she is currently undertaking an accredited coaching qualification. Marnie is an exceptional communicator with a demonstrated ability to support senior executives, leaders and managers in supporting staff and delivering sustainable change to their portfolios and teams.